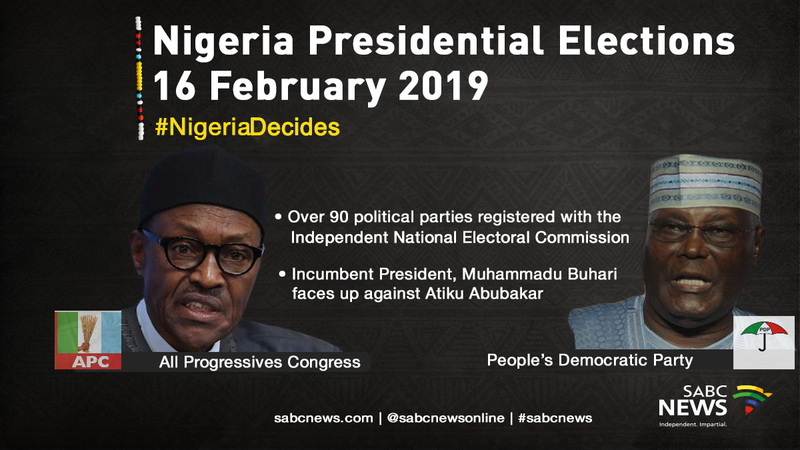 Nigeria's Buhari casts ballot as polls open in delayed election - SABC News - Breaking news, special reports, world, business, sport coverage of all South African current events. Africa's news leader. 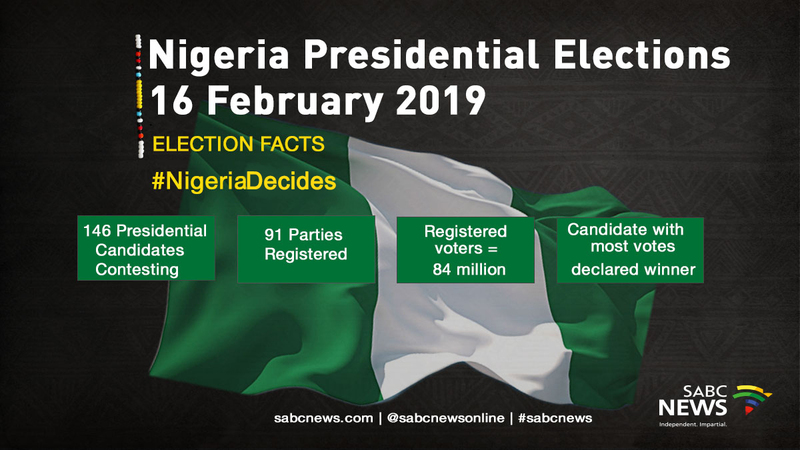 Nigeria's President Muhammadu Buhari Buhari was one of the first in the queue when the nearly 120,000 polling stations began opening at 0700 GMT. 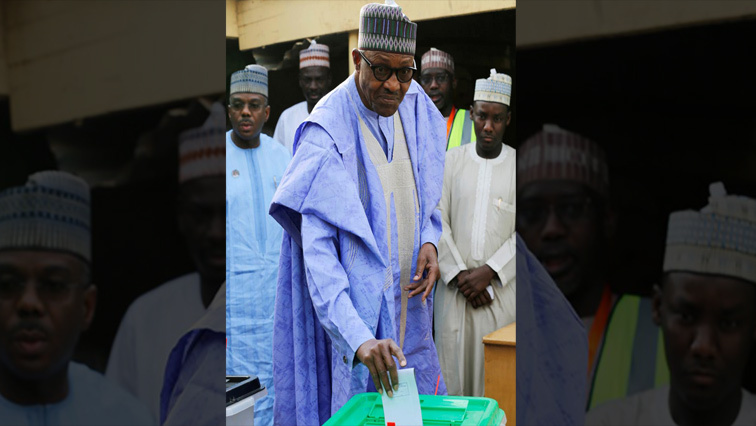 Nigeria’s President Muhammadu Buhari cast his ballot in the presidential election on Saturday as polls opened after a week-long delay, television images on Channels TV showed. The race to control the country with Africa’s biggest economy pits Buhari, who is seeking a second term, against main opposition candidate Atiku Abubakar, a businessman and former vice president. Analysts have predicted a tight race. Nigerians began voting for a new president on Saturday, after a week-long delay that has raised political tempers, sparked conspiracy claims and stoked fears of violence. Buhari was one of the first in the queue when the nearly 120,000 polling stations began opening at 0700 GMT. He voted in his hometown of Daura, in northwest Nigeria. Buhari, 76, of the ruling All Progressives Congress (APC) party was accompanied by his wife, Aisha, and surrounded by a crowd of supporters. As he emerged from the polling booth, he was asked whether he was confident of winning. “I will congratulate myself. I’m going to be the winner,” he told reporters. Buhari is seeking a second term of office but is facing a strong challenge from Atiku Abubakar, a former vice-president from the main opposition Peoples Democratic Party (PDP). Abubakar was due to vote in his home state of Adamawa, in northeast Nigeria. Meanwhile, a series of explosions was heard in the northeast Nigerian city of Maiduguri on Saturday, just hours before the opening of polls in presidential and parliamentary elections. This entry was posted on 23 Feb 2019,10:01AM at 10:01 AM and is filed under Africa, News, Homepage Latest Stories Slider. You can follow any responses to this entry through the RSS 2.0 feed. Both comments and pings are currently closed.